Adult-use recreational cannabis could be making its way to Pennsylvania, thanks to a bill that state Rep. Jake Wheatley plans to introduce. 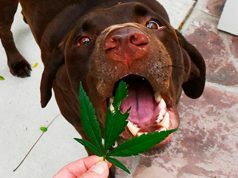 In addition, the bill would expunge records of those convicted of minor marijuana crimes, according to a recent report from Pittsburgh City Paper. 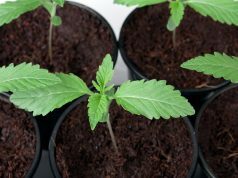 Sales of medical cannabis in the state began back in February of this year. Currently, 27 licenses have been issued to companies who have opened or seek to open dispensaries in the Keystone state. Most of these operate or will operate in Philadelphia and Pittsburgh. However, this current medical program still leaves large markets underserved in Pennsylvania, particularly in the Northeast and Southeast corners and in the center of the state. Rep. Wheatley believes that much of this untapped market could be served by legalizing adult-use for recreational purposes. “States from coast to coast have embraced legalization and those states are reaping the economic and criminal justice benefits. 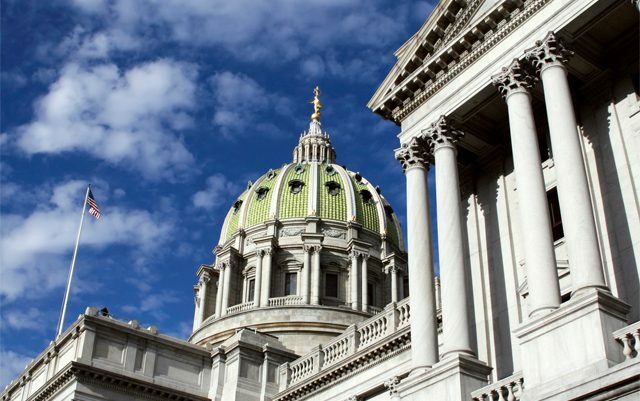 It is time Pennsylvania joins with those states in leaving behind the ugly stigma of marijuana,” Rep. Jake Wheatley (D-Hill District), said in a statement. Rep. Wheatley isn’t the only state official who supports the legalization of recreational cannabis in the Keystone State. Pittsburgh Mayor Bill Peduto also supports legalizing marijuana in his home state. In July of this year, the Auditor General released a report that estimated a recreational cannabis market in Pennsylvania could generate $1.66 billion, resulting in $581 million in taxes for the state. This figure is based on reports from legal states Colorado and Washington, with each cannabis consumer spending around $2000 a year, and is much larger than the state’s relatively restrictive medical market. Law enforcement costs would also reduce if the plant were legalized for recreational adult use in the state, as police could focus more resources on real criminals. The majority of the people of Pennsylvania also support the legalization of adult-use recreational cannabis, according to a poll conducted by Franklin and Marshall College in May of 2017. Naturally, there are always opponents of cannabis legalization, one of those being Pennsylvania Gov. Tom Wolf – who fully supports medical cannabis, but not recreational. State House of Representatives Speaker Mike Turzai and House Republicans spokesman Stephen Miskin are also both vocal opponents of legal marijuana. “Legalizing marijuana? Why not legalize heroin, why not legalize cocaine?” asked Miskin. Miskin and those who still favor cannabis prohibition trot out antiquated slippery slope rhetoric, using the typical, debunked anti-pot position of increased teenage use and stoned driving. Hopefully progress wins over prohibition in the Keystone State. Only time will tell. Anyone who compares cannabis to cocaine and heroin is an absolute idiot. A complete moron. Get Stephen Miskin out of there. It doesn’t do anybody any good to be represented by such a moronic individual. But by all means all of you anti-pot people, go to your favorite restaurant after work, have a legal alcoholic beverage, and then drive home “buzzed” without a second thought, because we eventually legalized alcohol so we might as well legalize cocaine and heroin now too right? The lack of intelligence in this country shouldn’t surprise me by now, but it does. F****** morons.